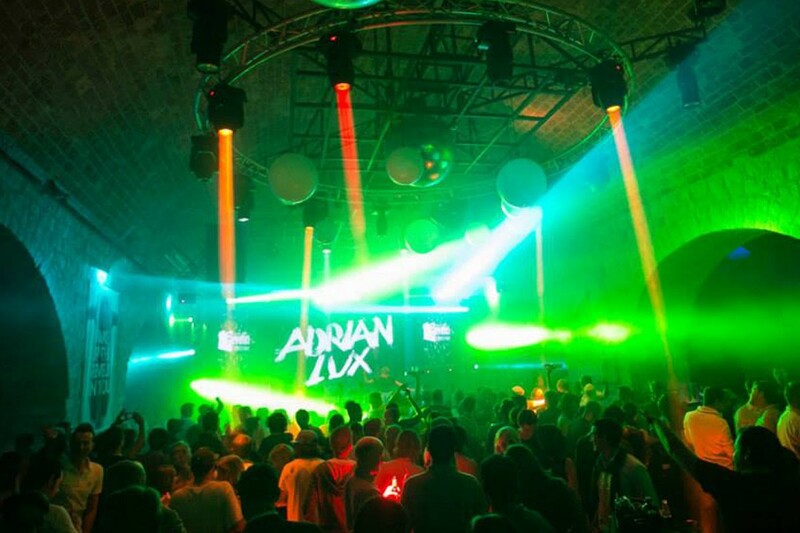 Summer isn’t over just yet by the looks of things in Dubrovnik. 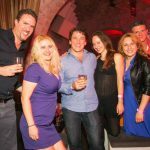 Friday night saw the Old Town abuzz with people in bars and restaurants and a packed Revelin nightclub in the small hours. 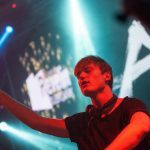 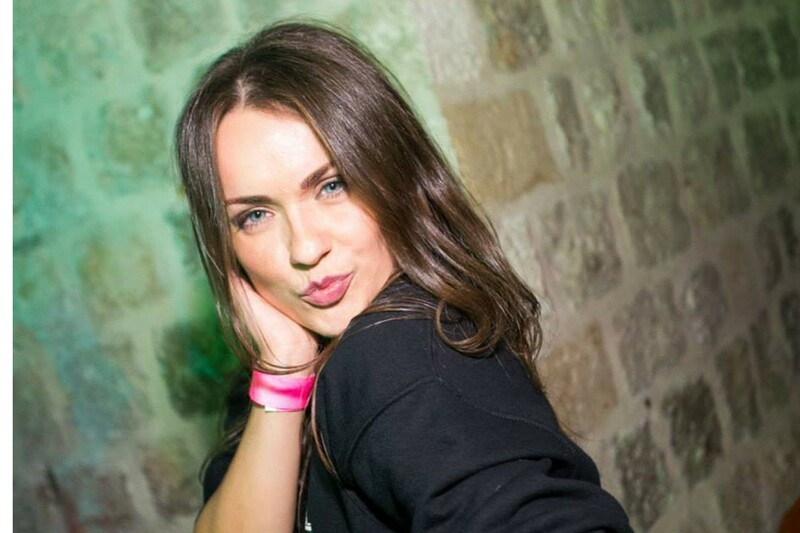 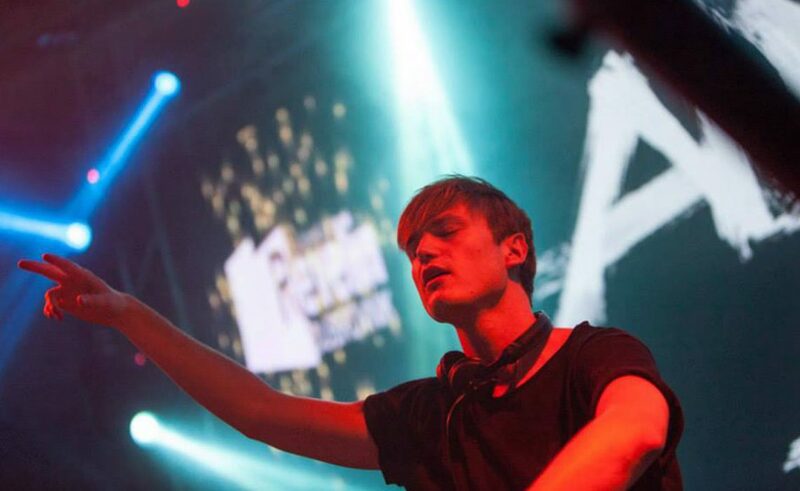 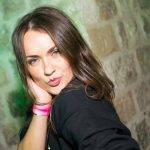 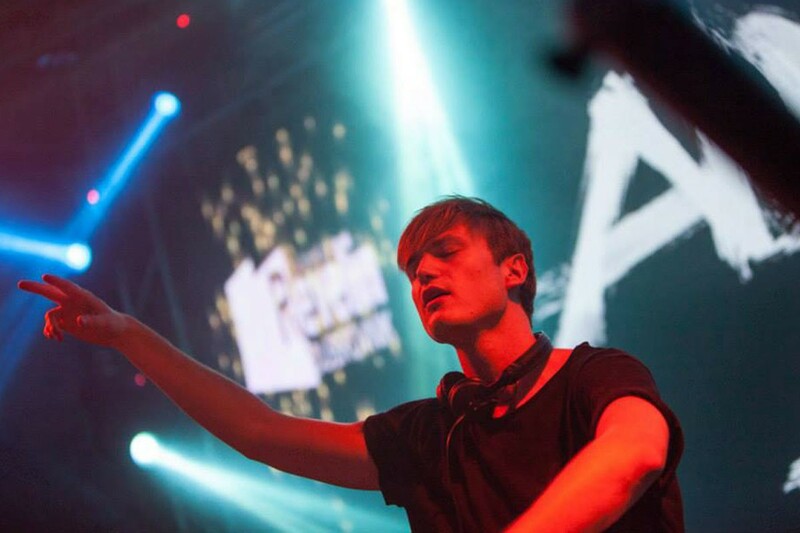 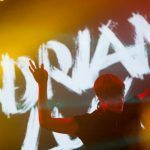 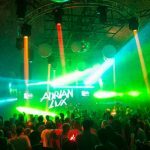 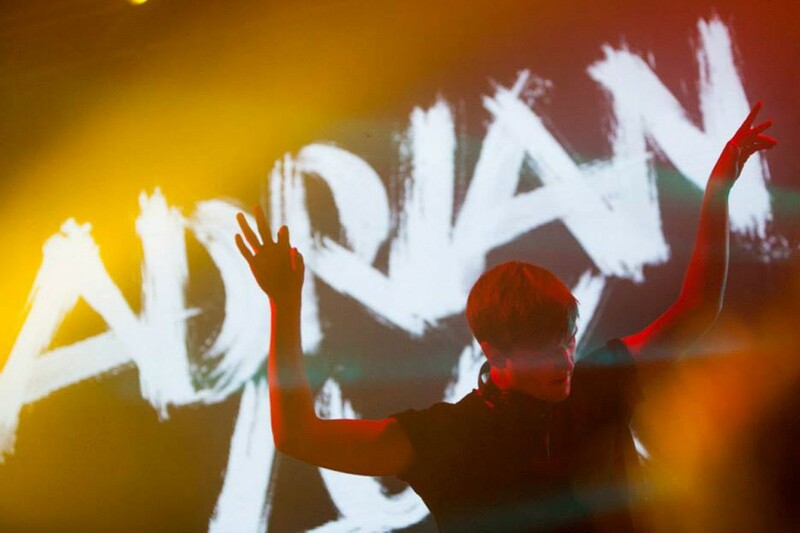 Swedish DJ Adrian Lux took to the decks at Dubrovnik’s biggest club to give clubbers their dance fix. 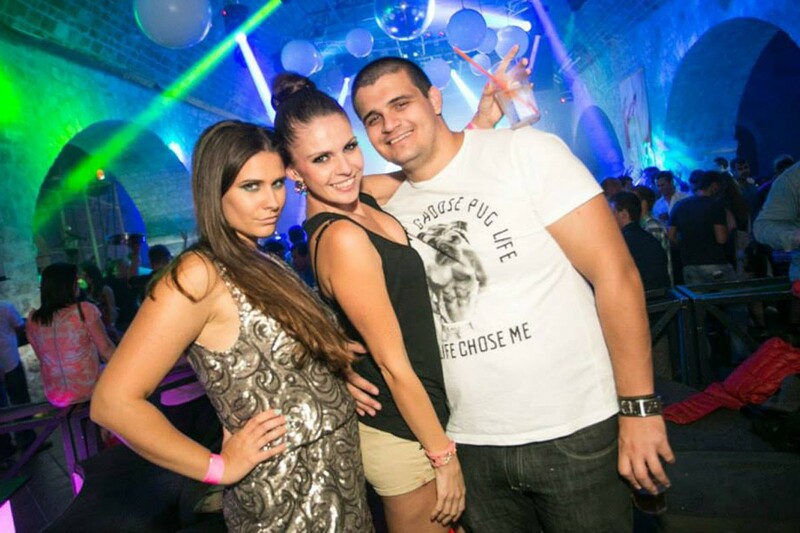 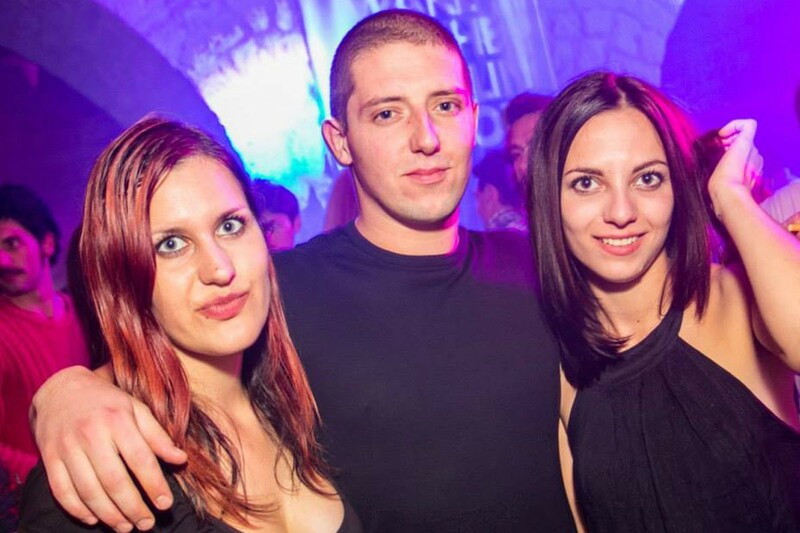 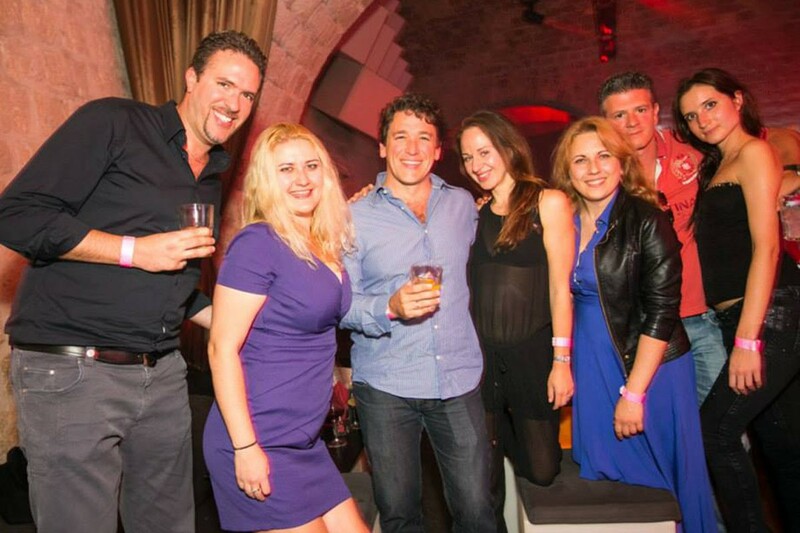 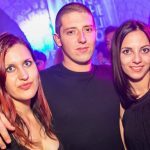 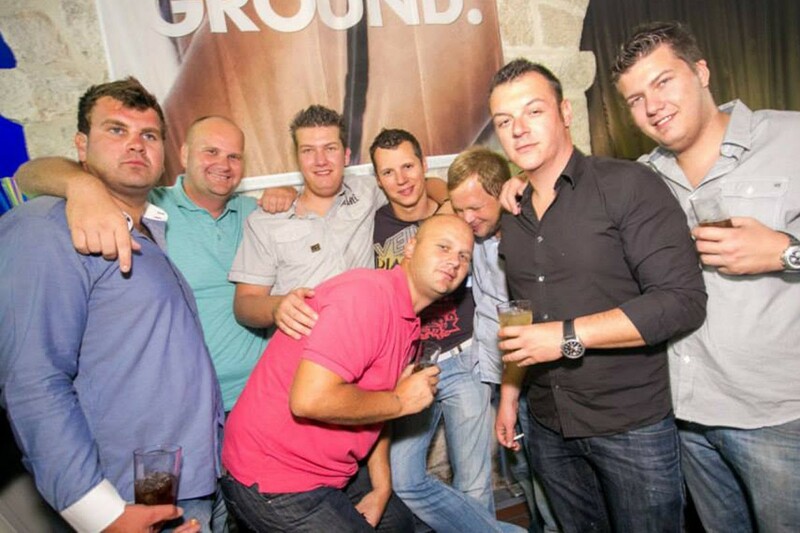 Check out our photo gallery to see the party atmosphere!